Complex for cleansing and detoxification. To keep the internal environment of the human body and digestive apparatus in a good condition it is necessary to conduct periodical (1-2 times a year) complex cleansing of the body. Toxfighter-Lux is recommended as a dietary supplement, an additional source of dietary fibers like wheat bran; flavonoids, tanning agents etc., which help in neutralizing the effects of toxins and by-products of metabolism and reduce the effects of toxins, thereby maintaining general health of the gastrointestinal system. 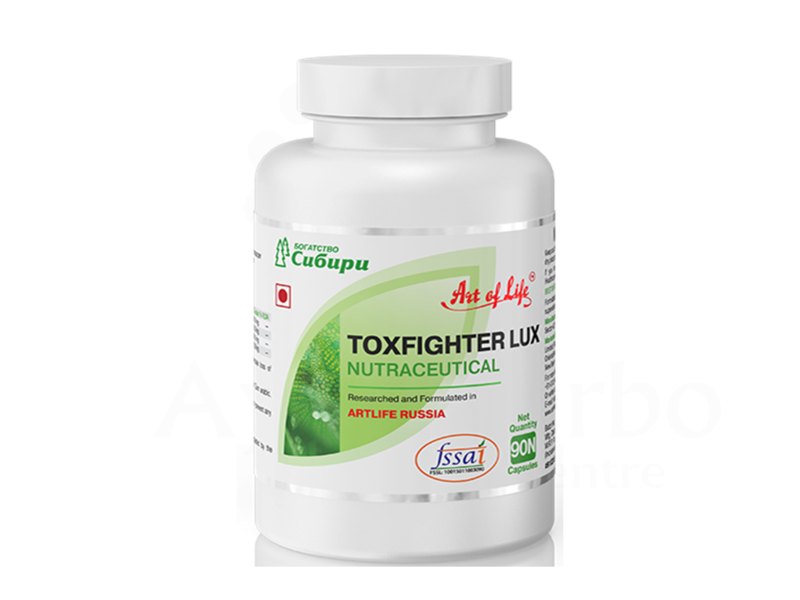 Toxfighter lux is a multipurpose enterosorbent based on vegetable components which allow to neutralize the effects of toxins and by-products of metabolism, to reduce the effects of allergens, to remove functional disorders of digestive system and also to minimize the level of cholesterol in blood.to reduce kidneys and liver load, to improve the process of metabolism. Plantain leaves, sublimated beet, wheat bran, apple pectin forming a part of the complex safely bind and remove radionuclides, salts of heavy metals and toxic metabolites out of the organism. Under the influence of dietary fibers of these ingredients the food evacuation process in stomach decelerates, a long-term digestion process creates the feeling of satiety. Dietary fibers significantly improve the movement of food along gastrointestinal tract, promote the removal of cholesterol exchange products, and carry out the prevention of atherosclerosis and obesity. Vegetable extracts show anti-inflammatory, choleretic and spasmolytic effects. Such enzymes as papain and bromeline stimulate complete food breakdown and improve digestion. Lactobacteria maintain natural microflora of the intestine against toxins excretion, stimulate the local immunity activity, and increase the organism resistance to infections and unfavorable factors of the environment. Instructions for use, dosage: Toxfighter lux is recommended as a health supplement, an additional source of dietary fibers, flavonoids and tanning agents. 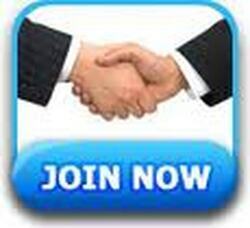 Adults should use 3 capsules 2-3 times a day with food. The use of recommended dosage provides the supply of dietary fibers 3,5g - 18%; flavonoids 14mg - 46%; inulin 420mg. 5% of daily requirement. Contraindications: intolerance to product ingredients. It is recommended to consult the doctor before using the dietary supplement.